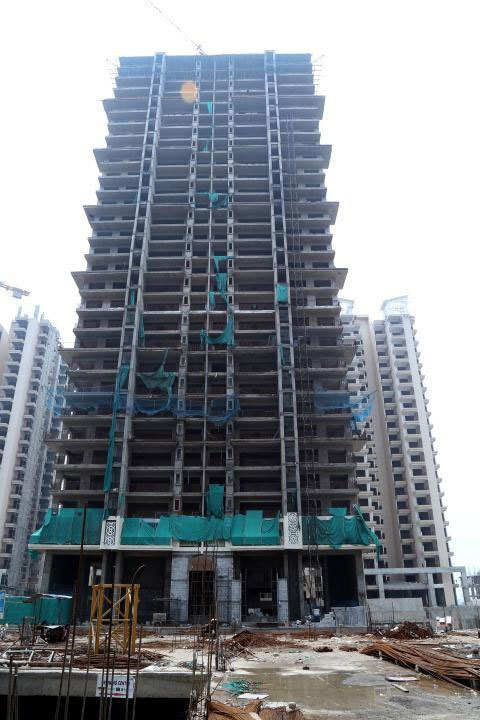 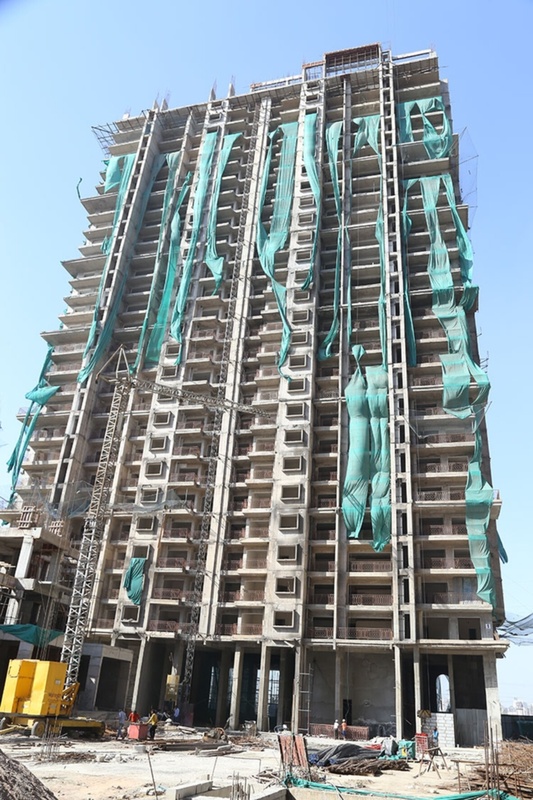 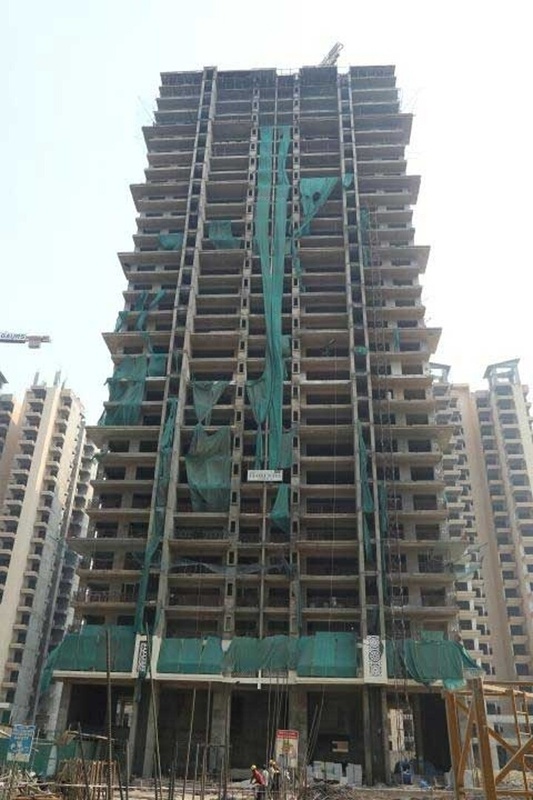 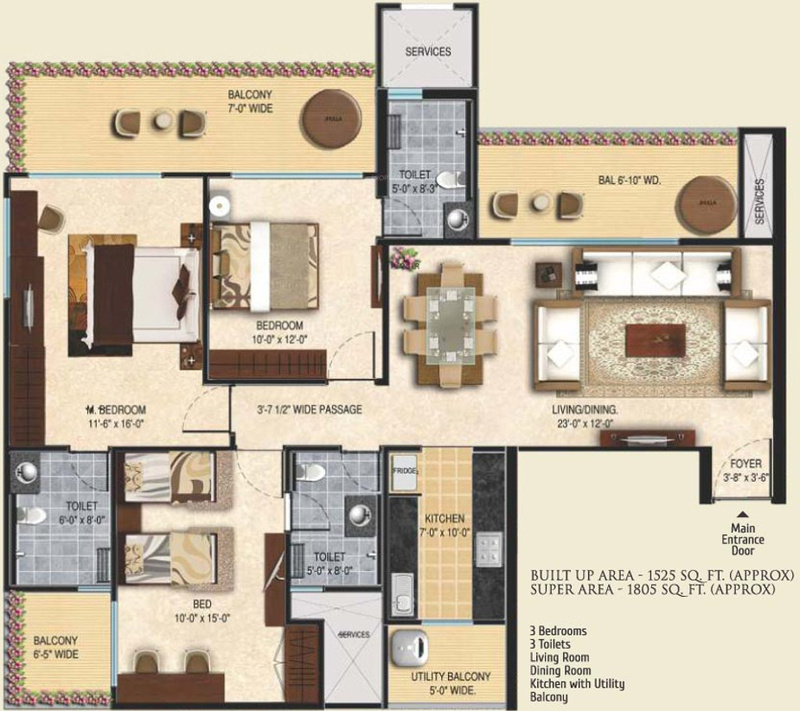 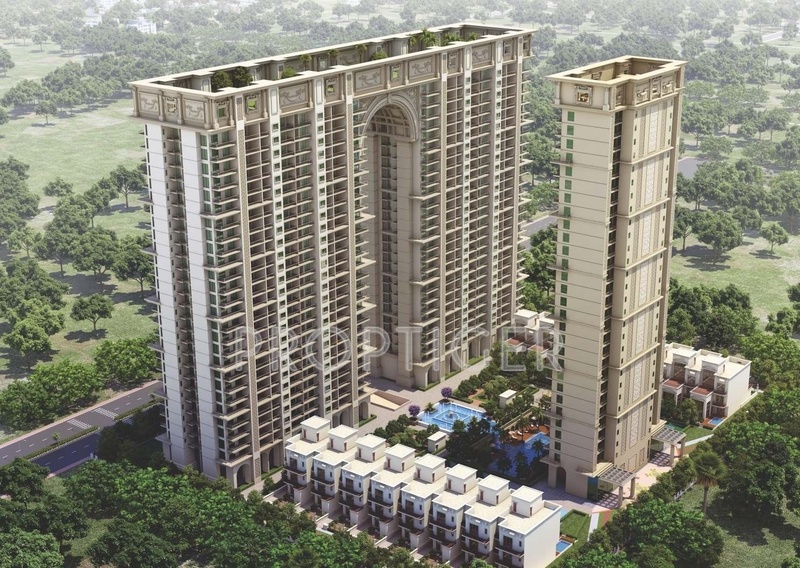 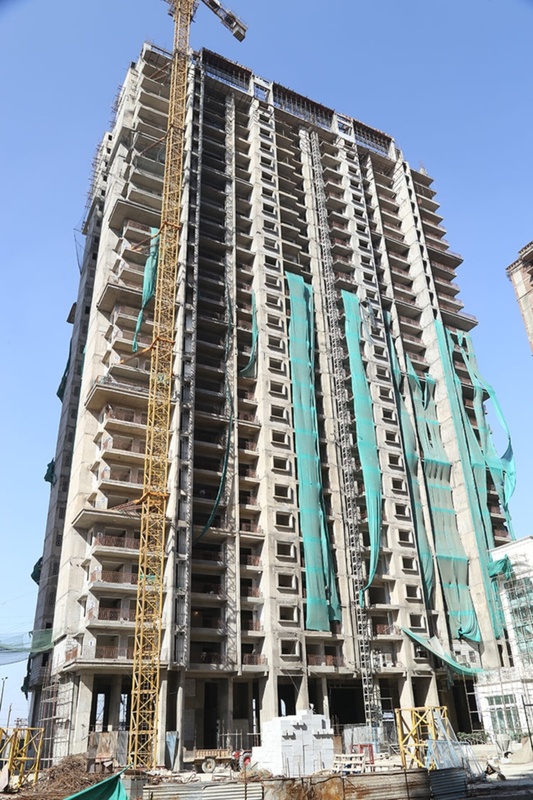 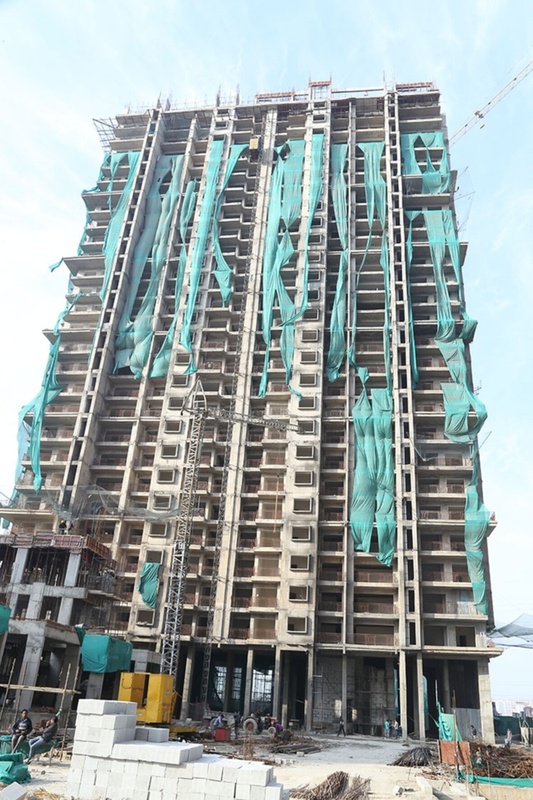 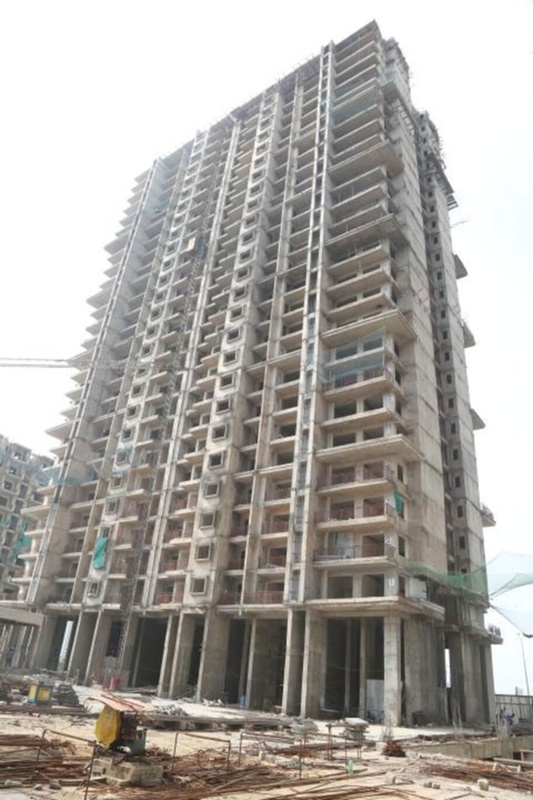 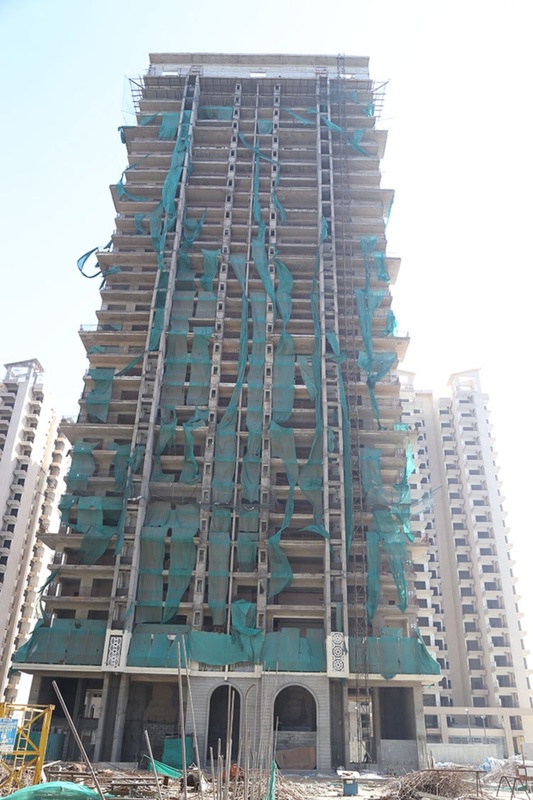 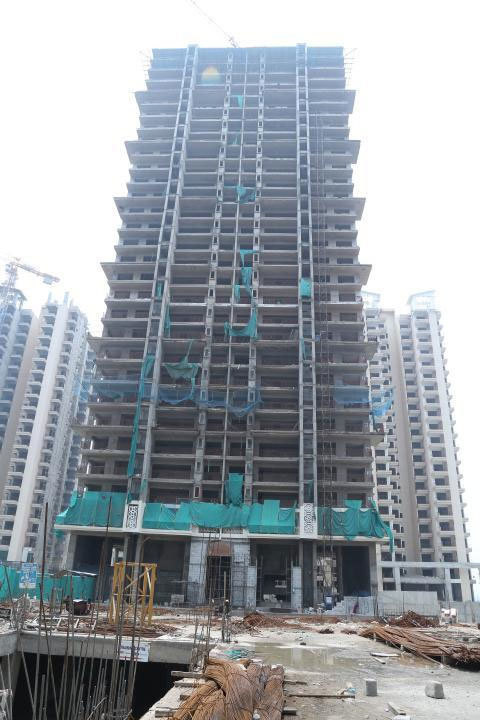 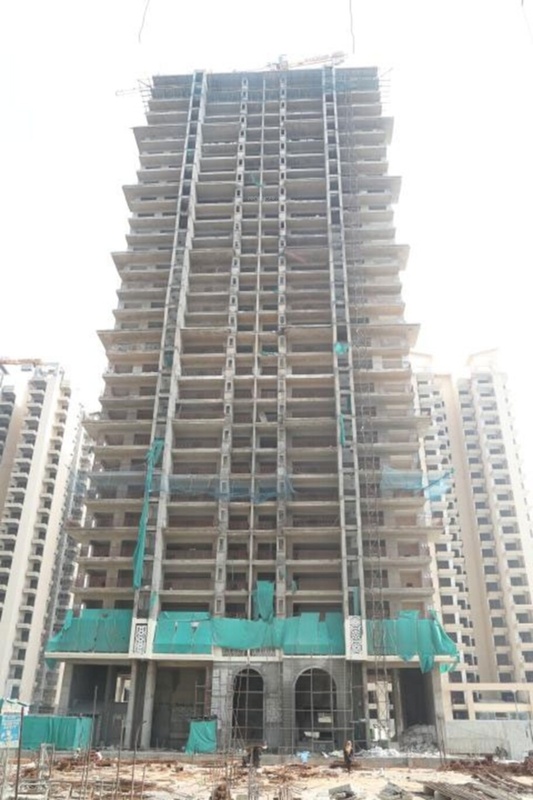 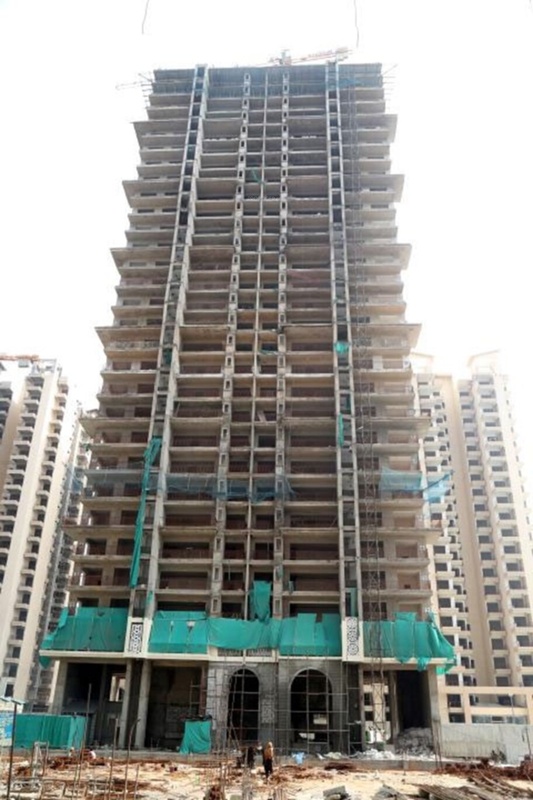 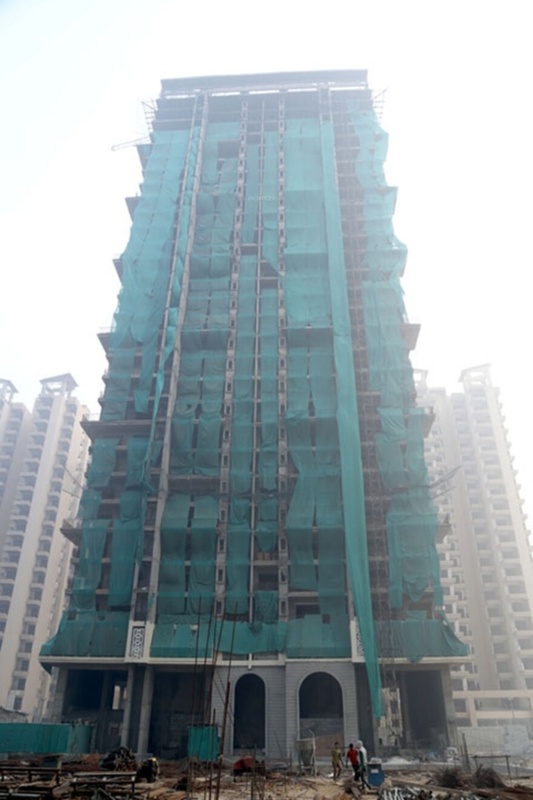 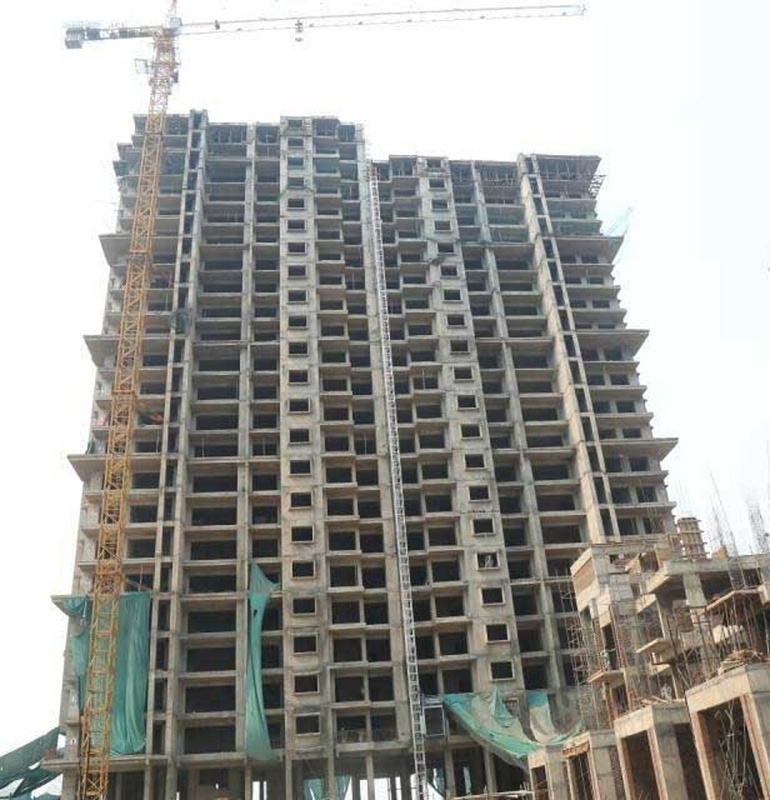 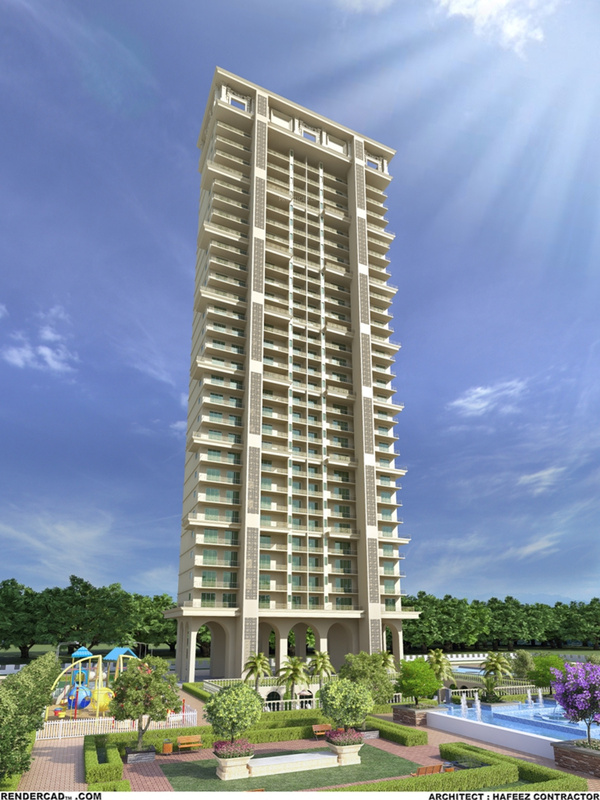 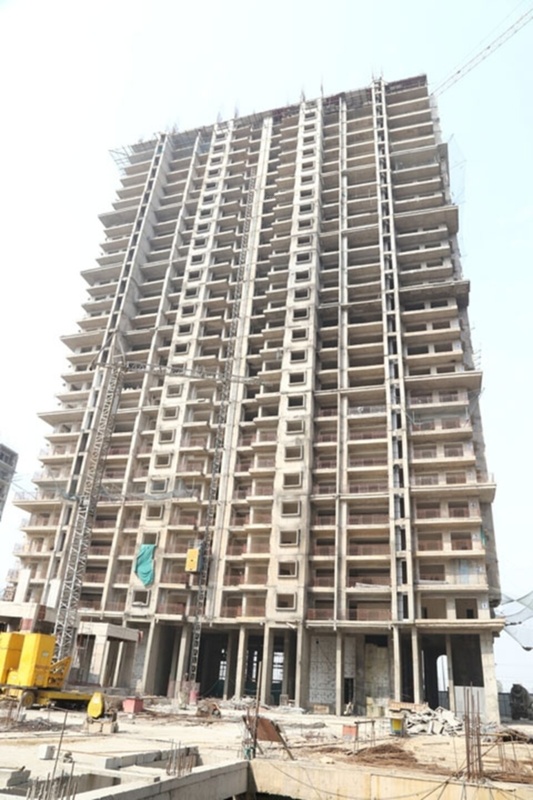 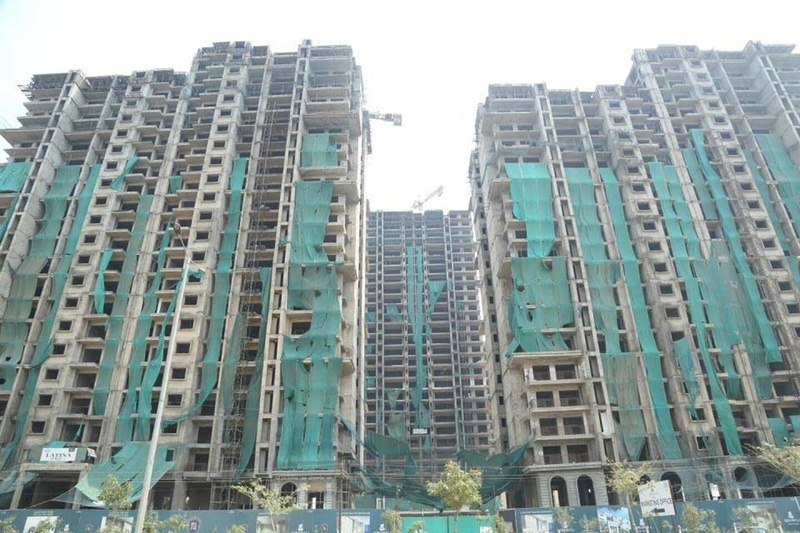 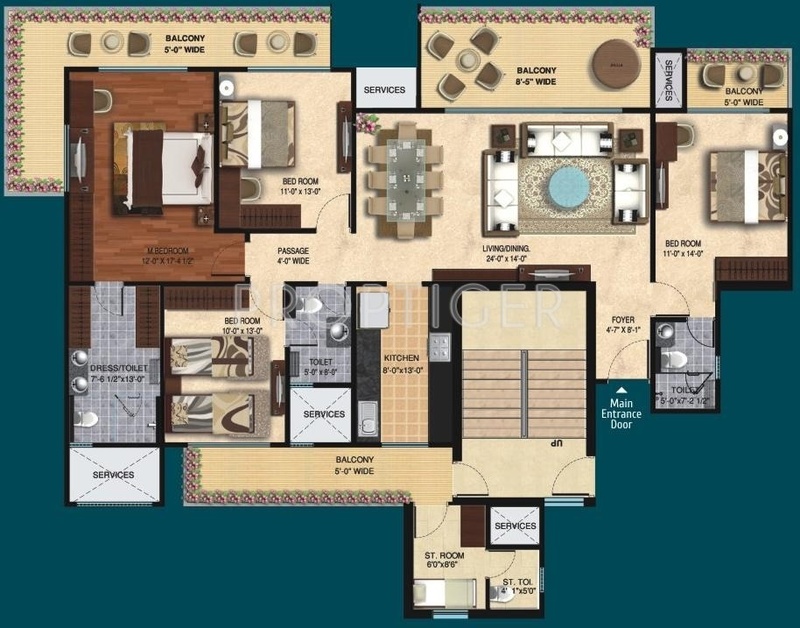 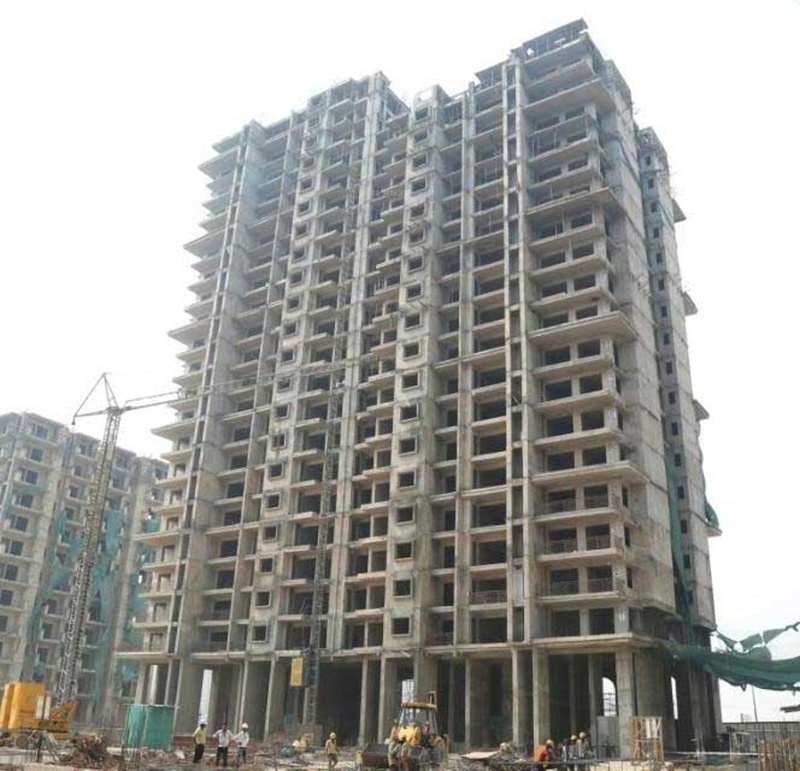 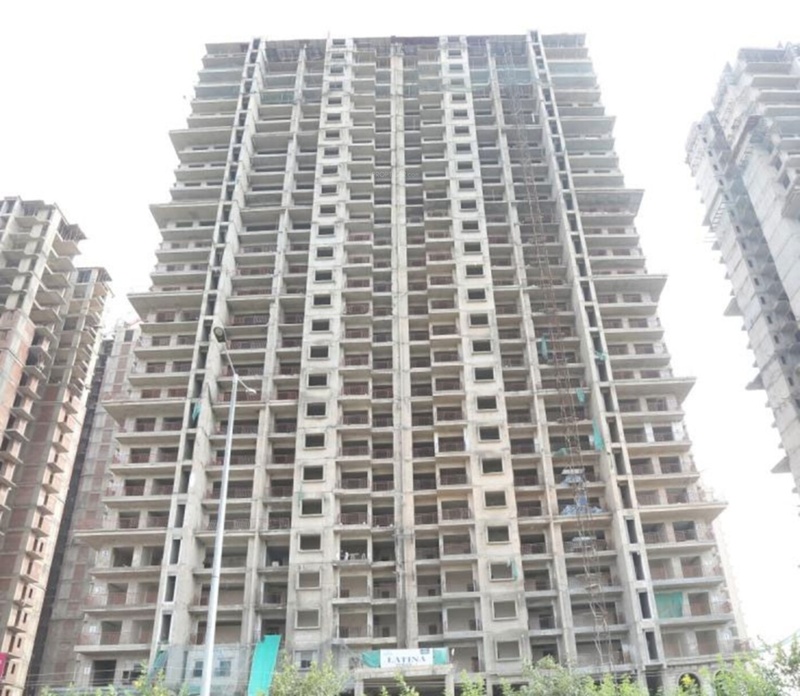 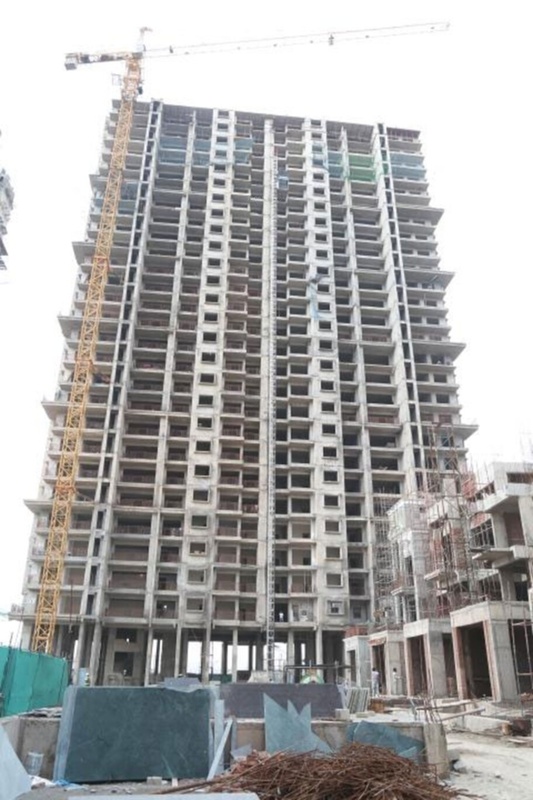 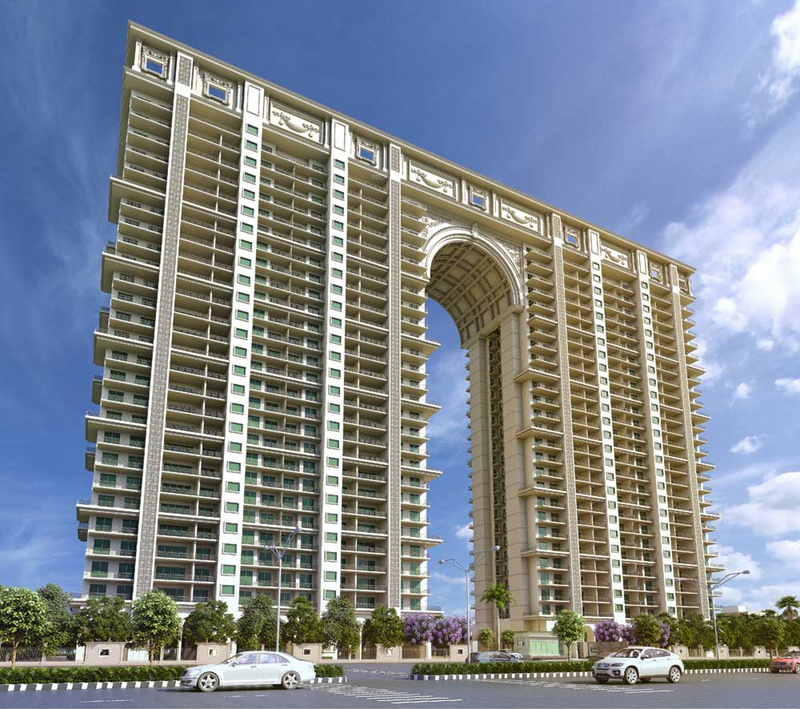 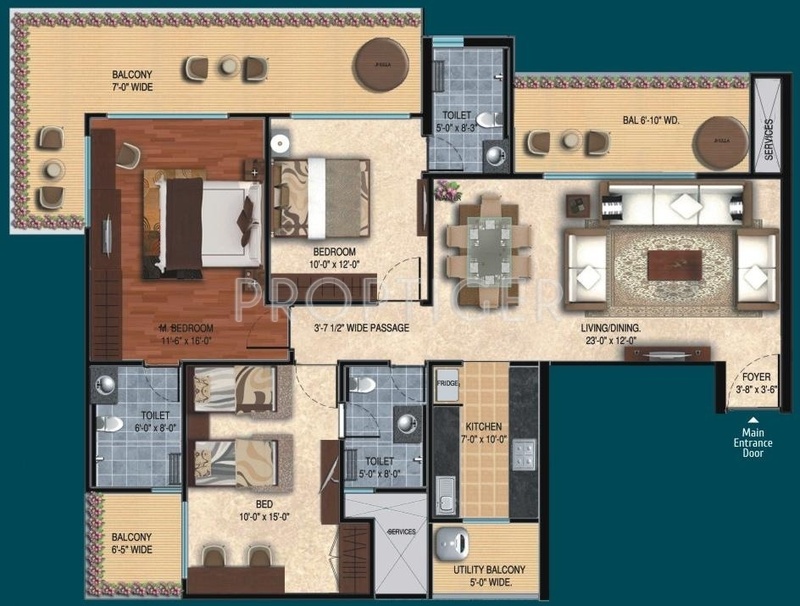 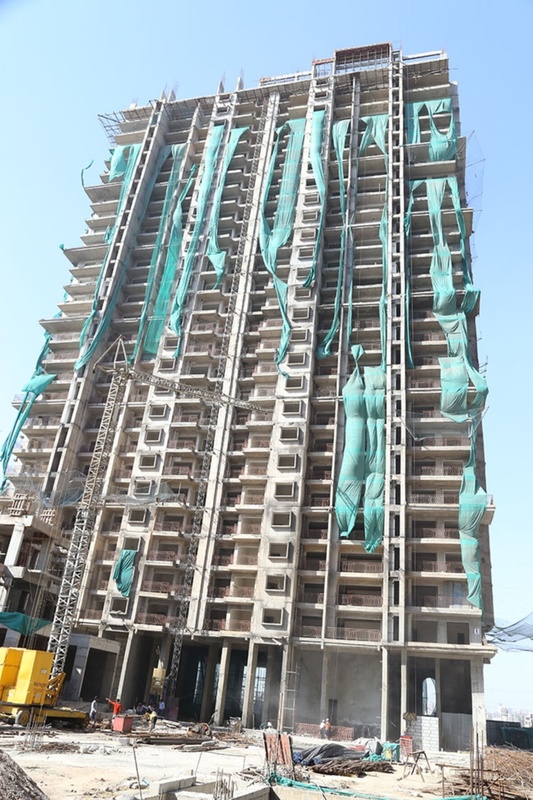 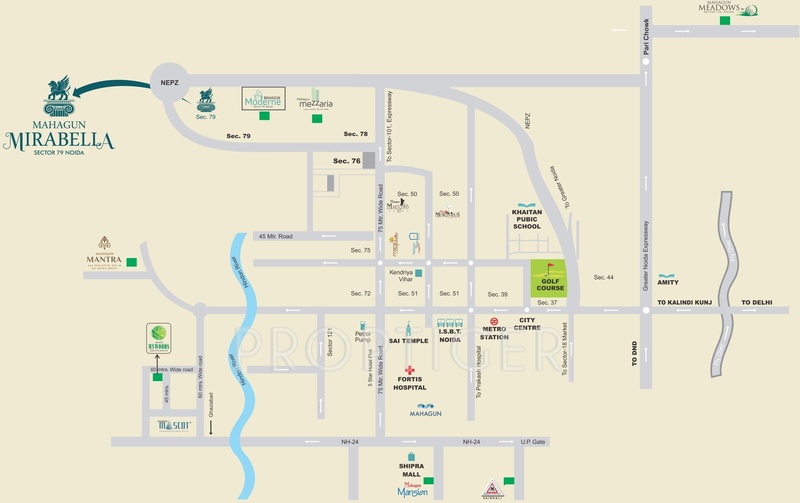 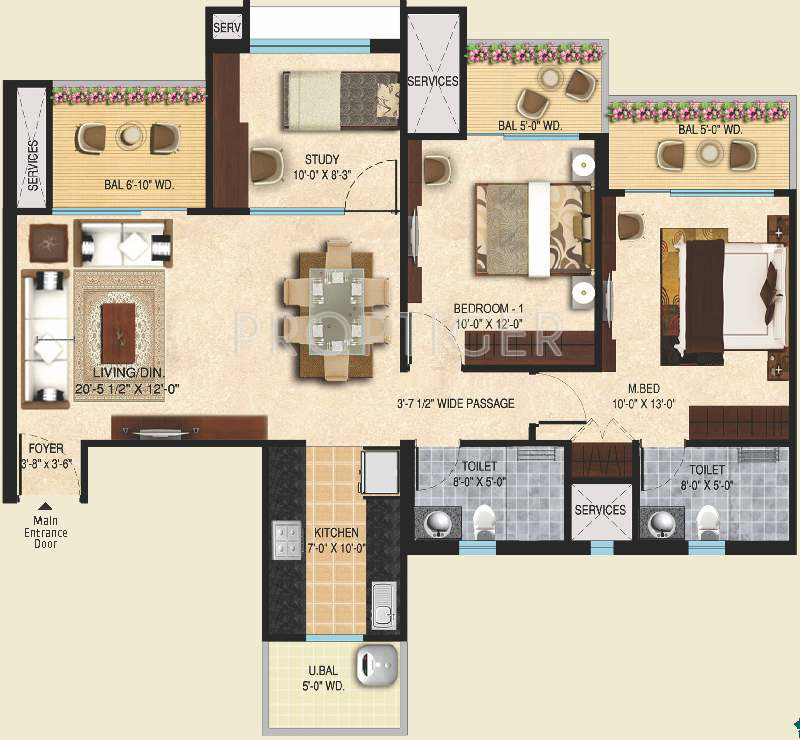 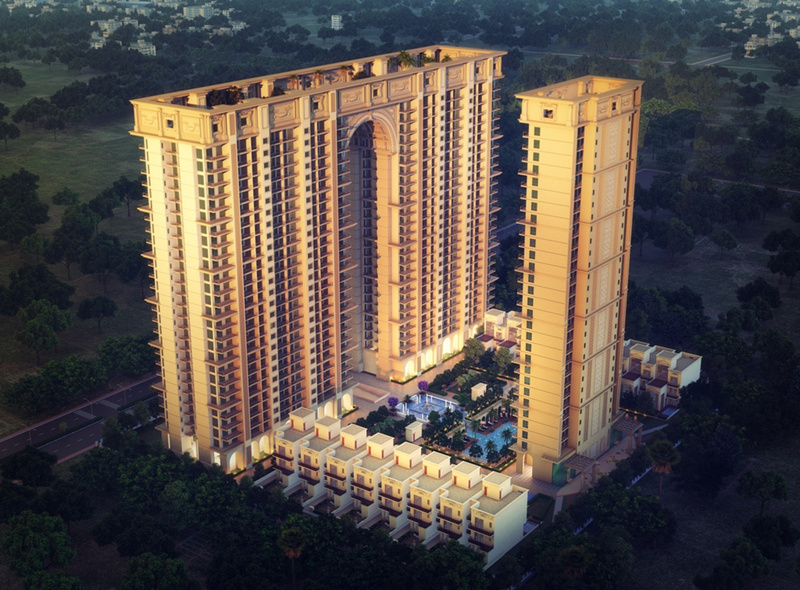 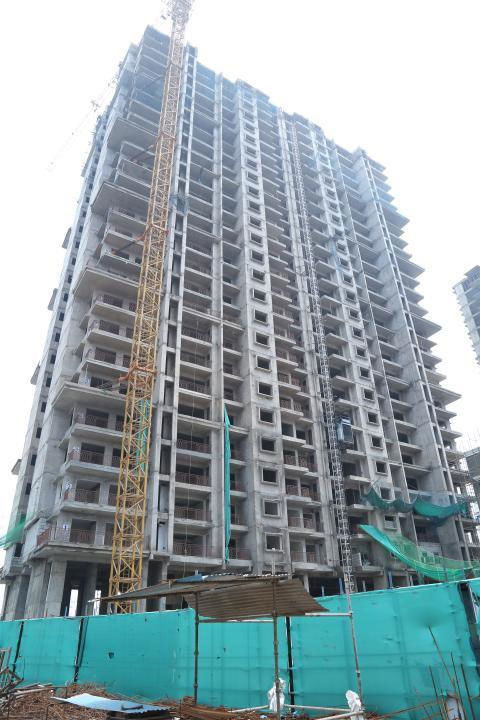 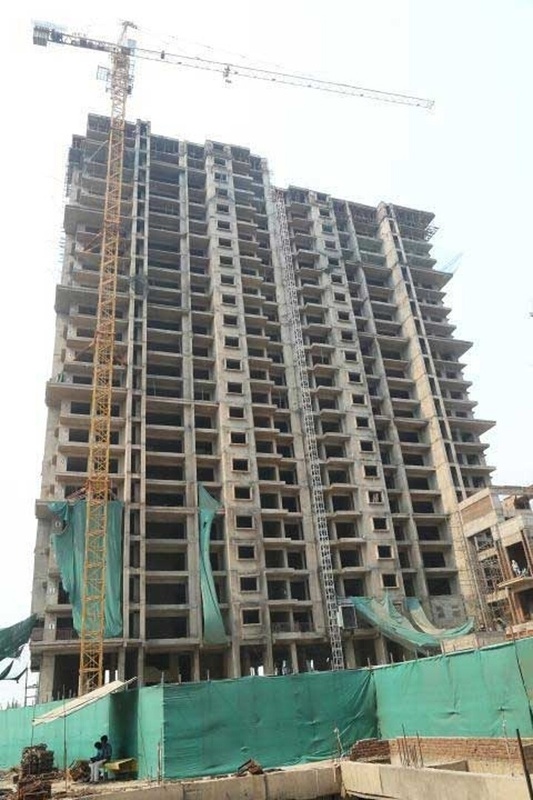 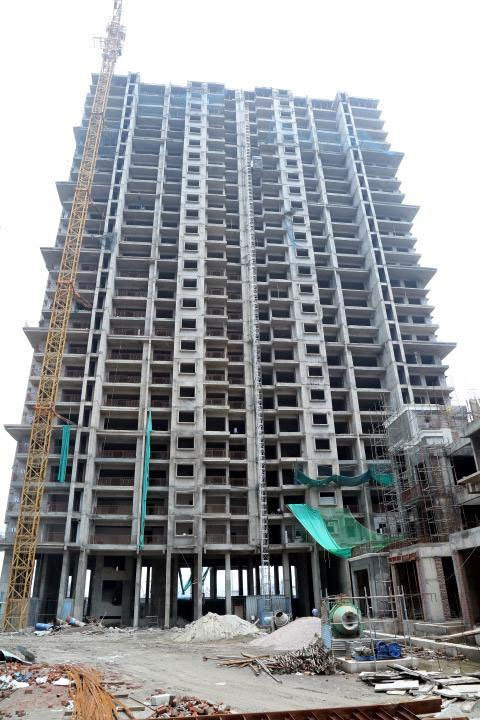 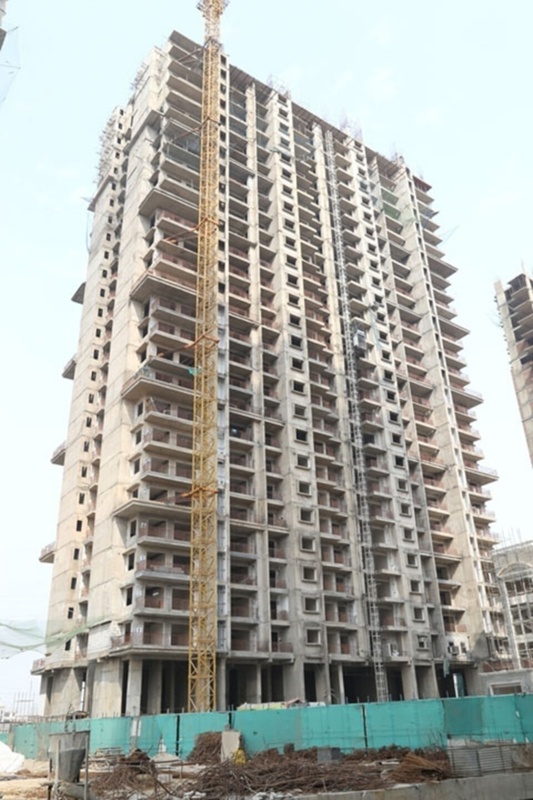 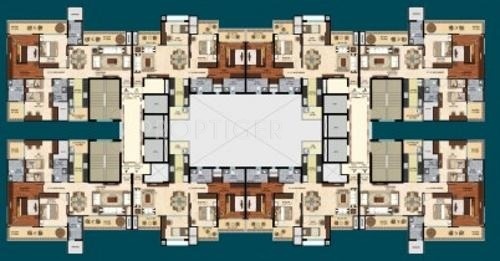 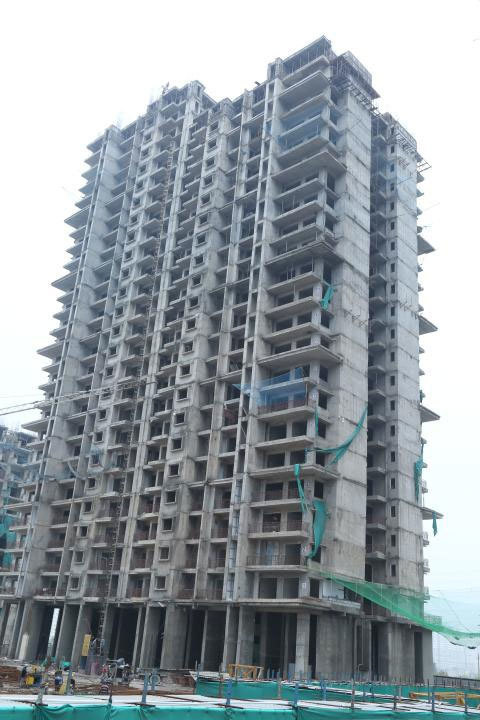 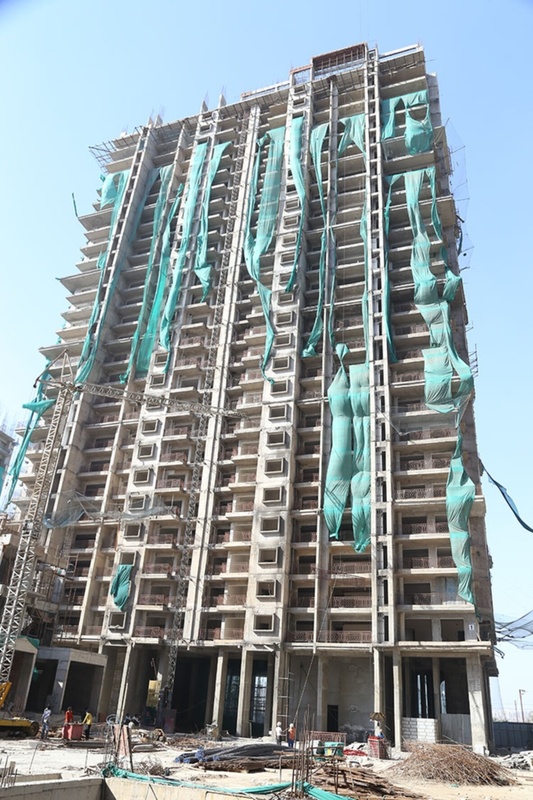 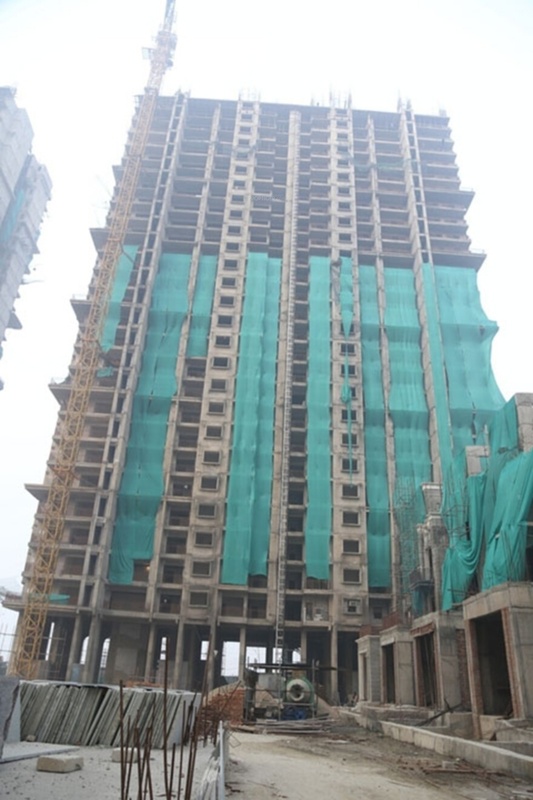 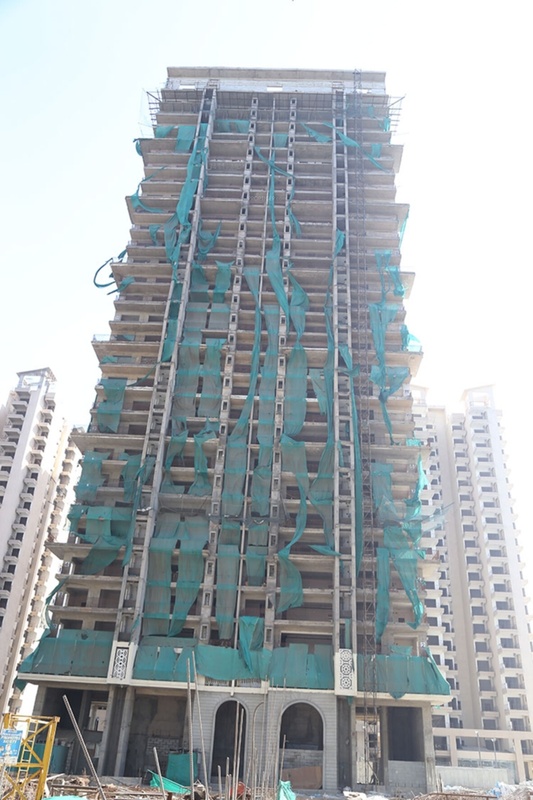 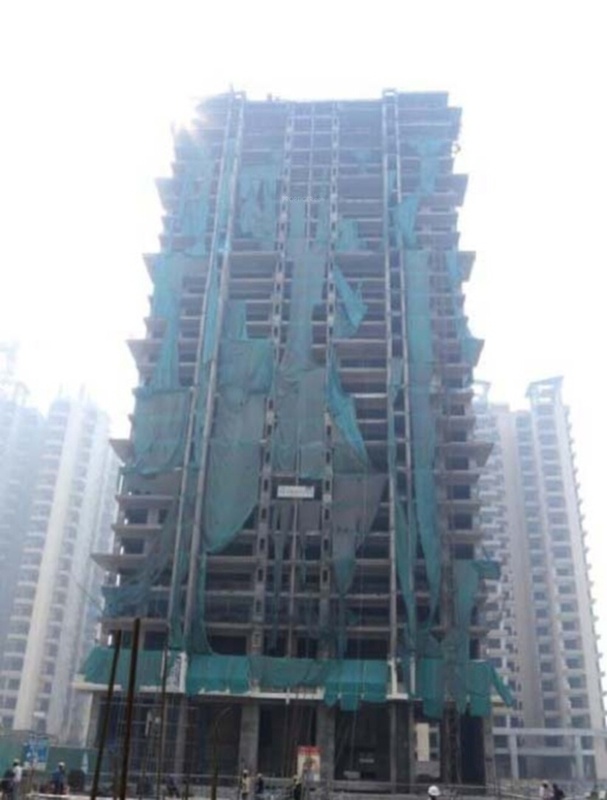 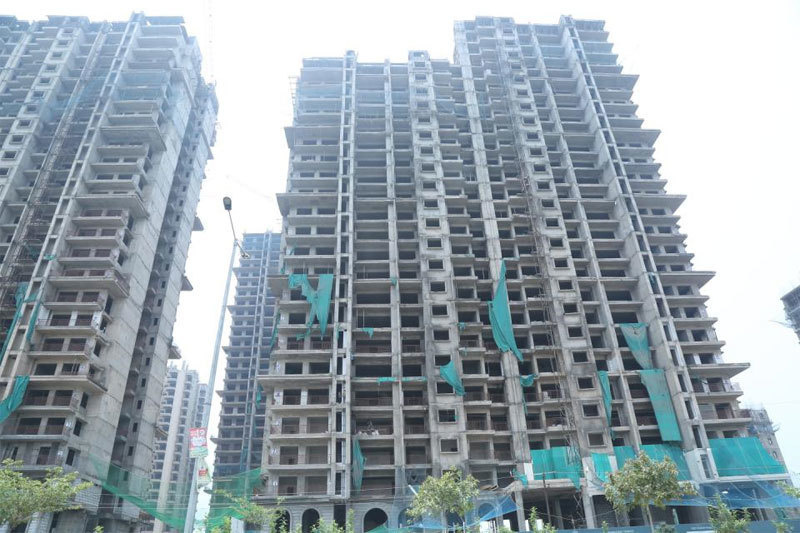 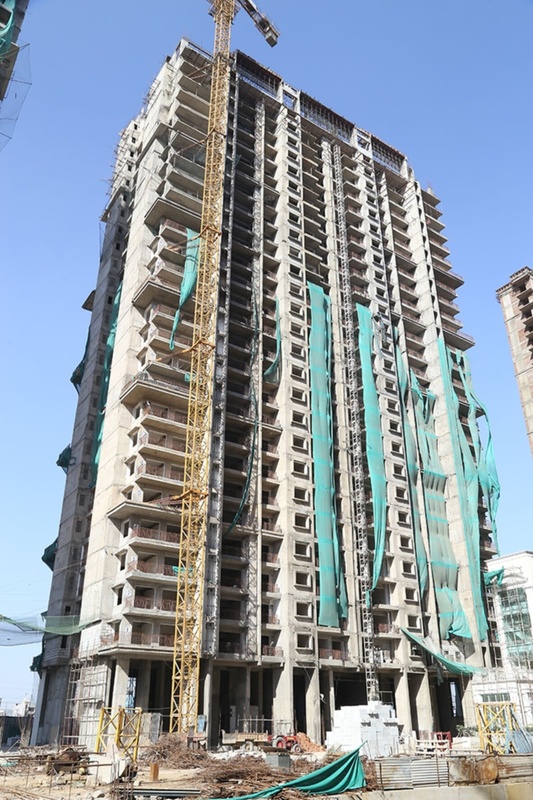 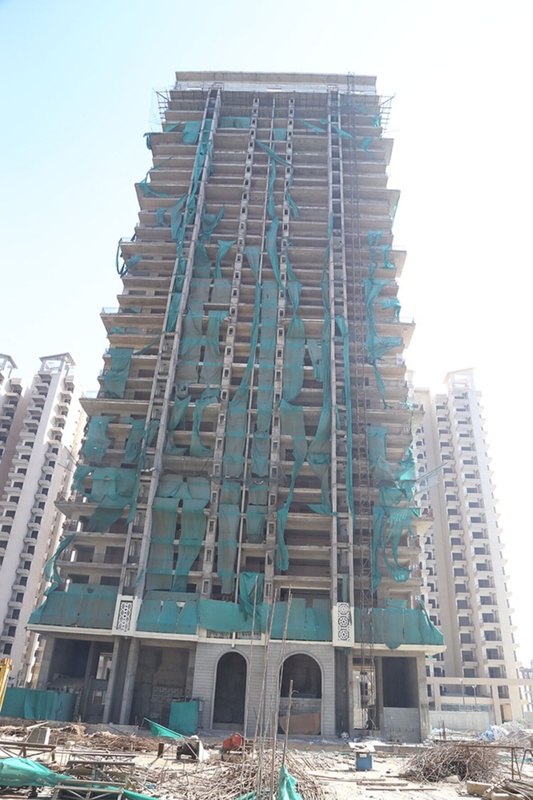 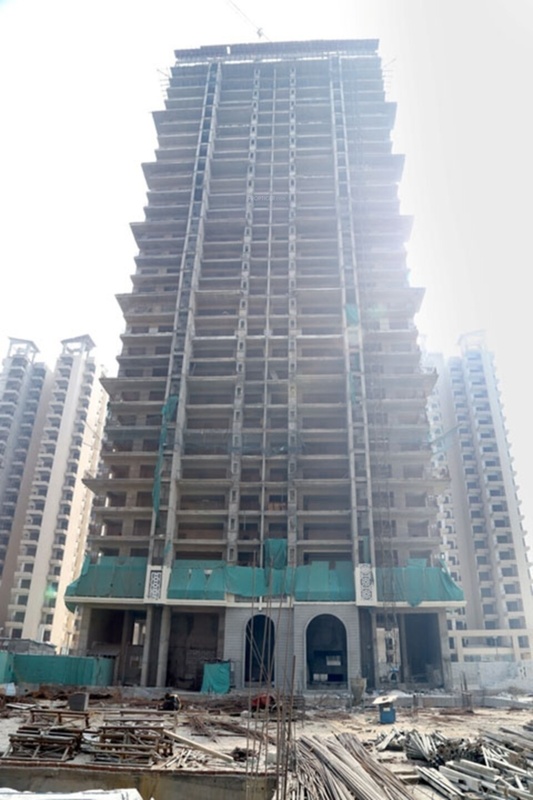 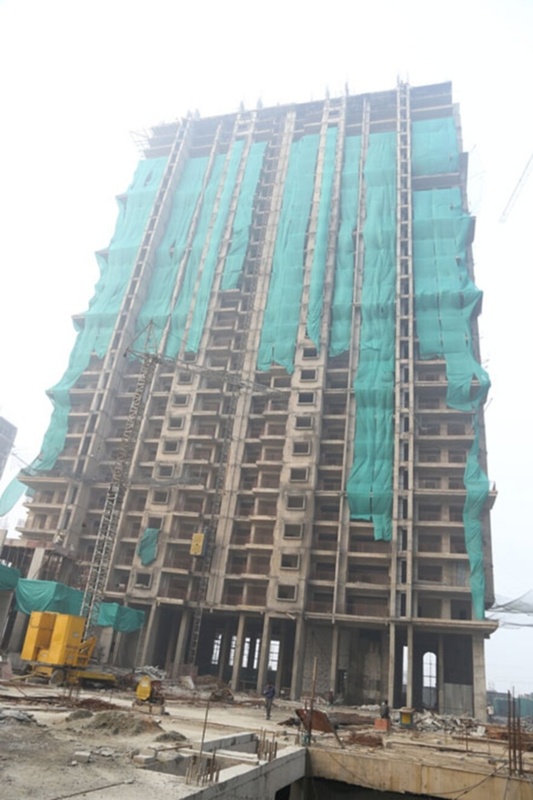 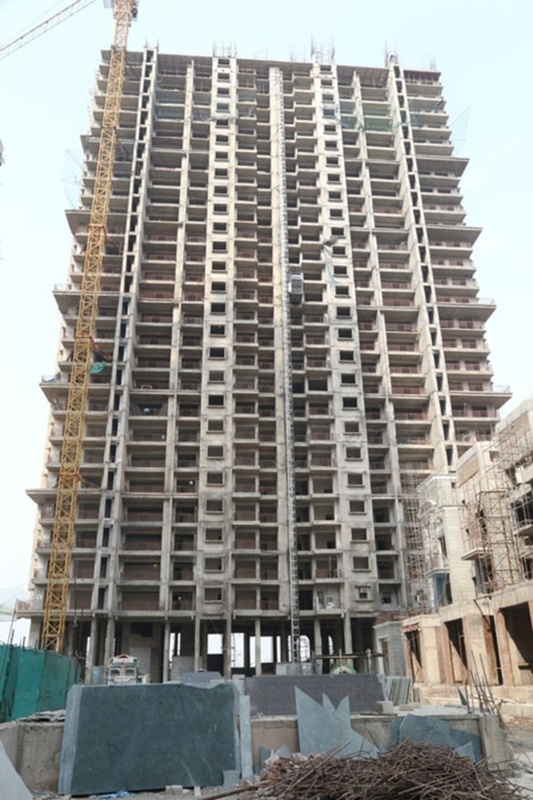 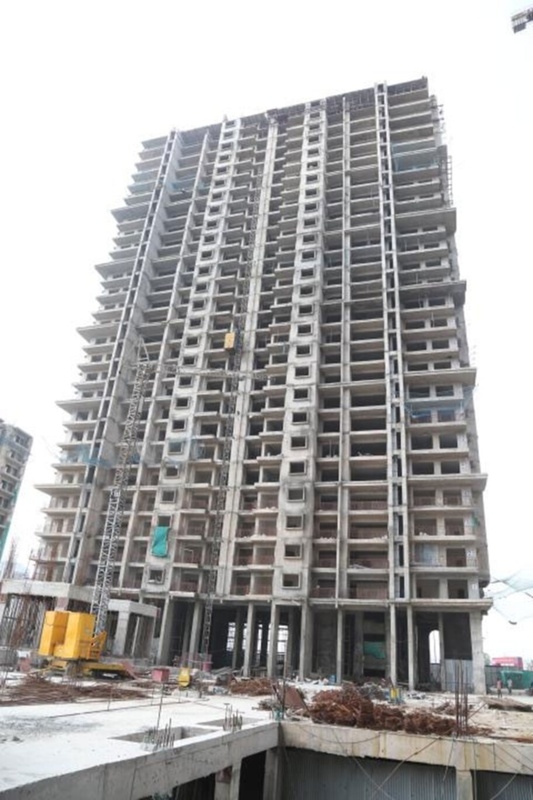 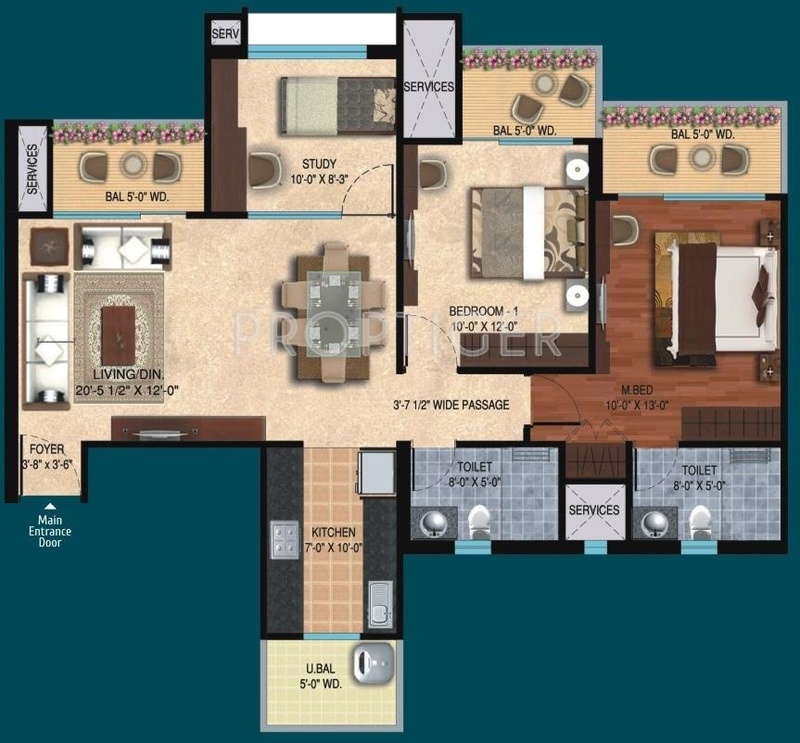 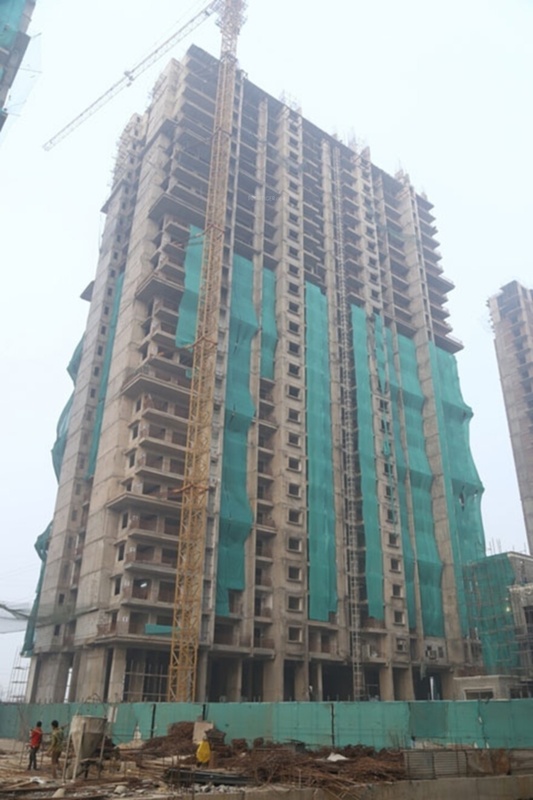 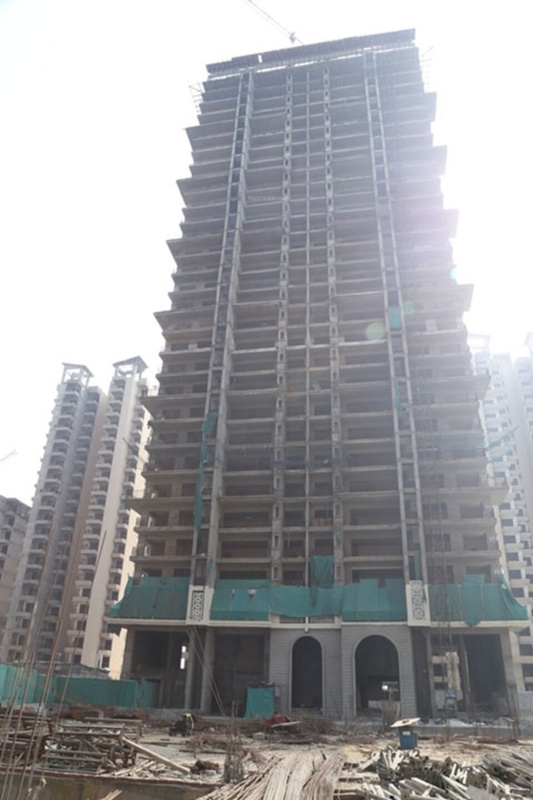 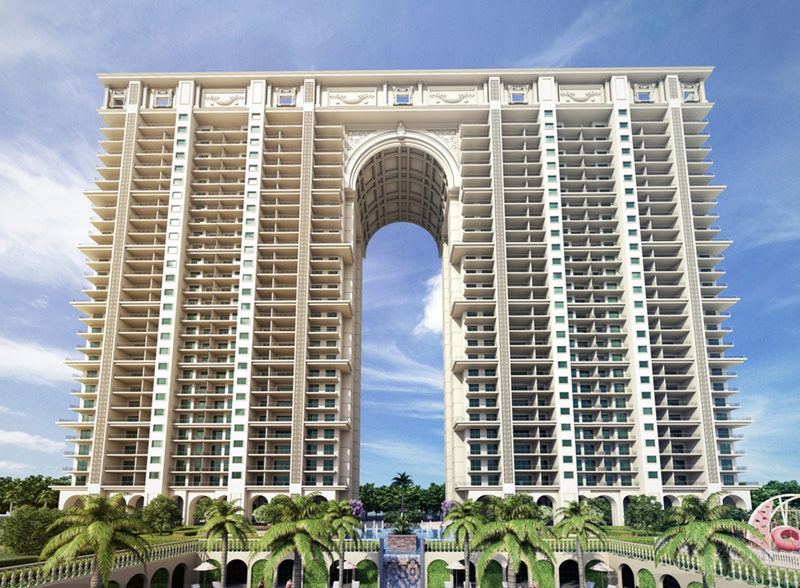 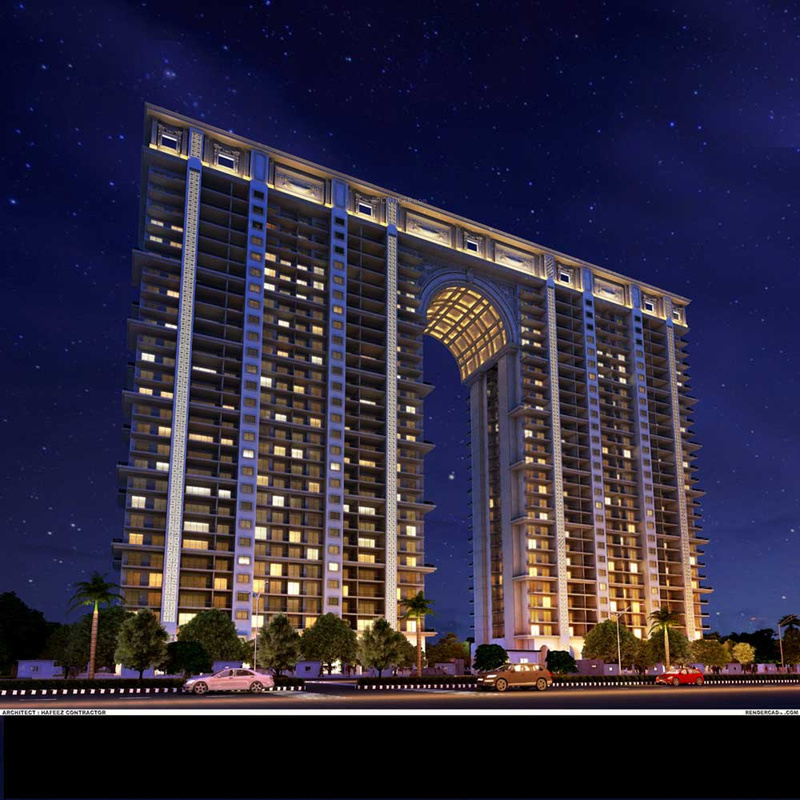 I am a new investor and looking for a flat in Noida. 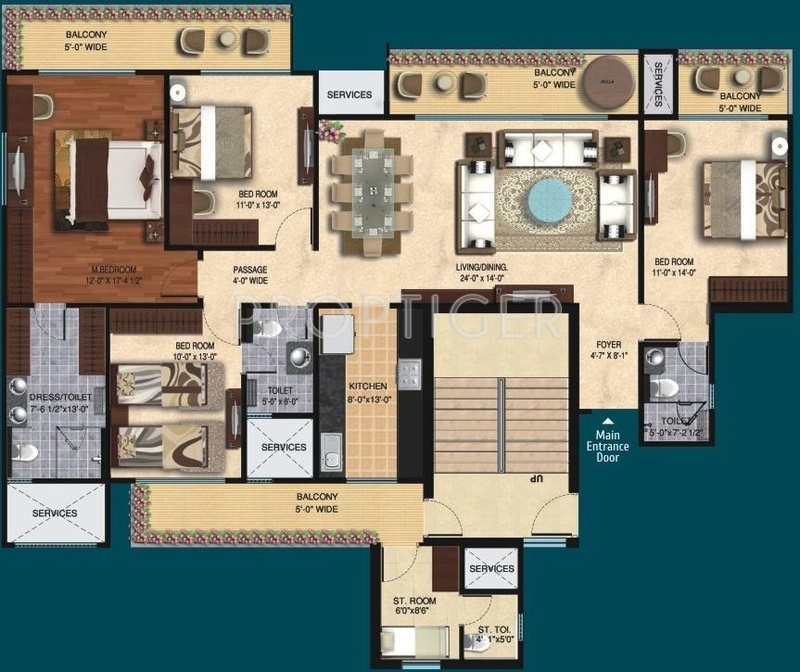 I am getting an all inclusive price of Rs. 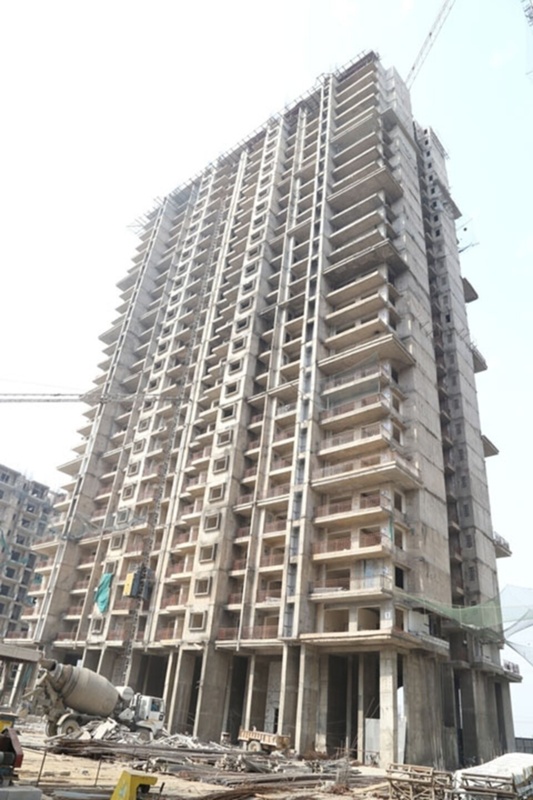 5150 psf in Mirabella excluding service tax. 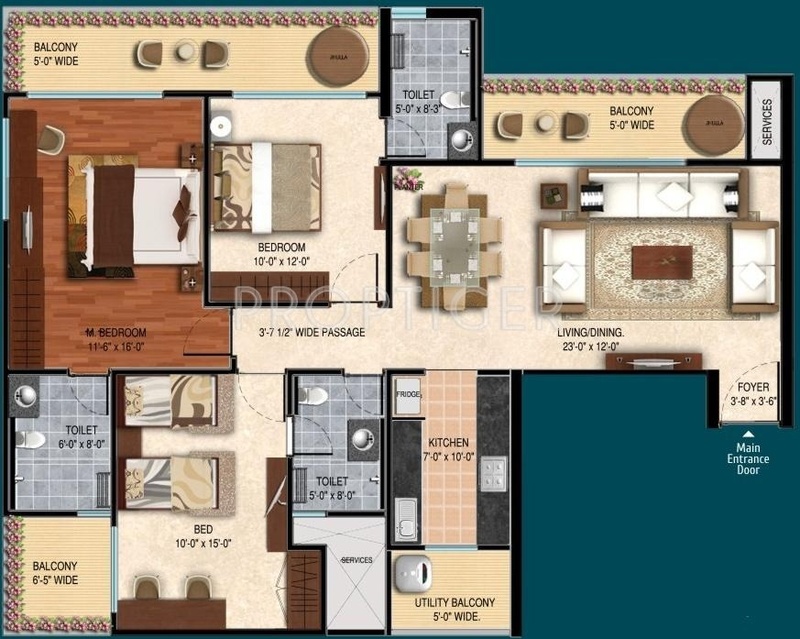 Please let me know whether it is a good deal to opt for?